YOU WONT BELIEVE HOW CLEAN this Envoy is. INSIDE and OUT. The only reason it is priced a little lower is because it has 219K Miles on it.... But driving down the street, everyone will think it has 15K Miles on it! It's THAT clean. Cloth bucket seats, V6 powerplant, automatic, all power features, power windows, doorlocks, brakes, steering, etc.... 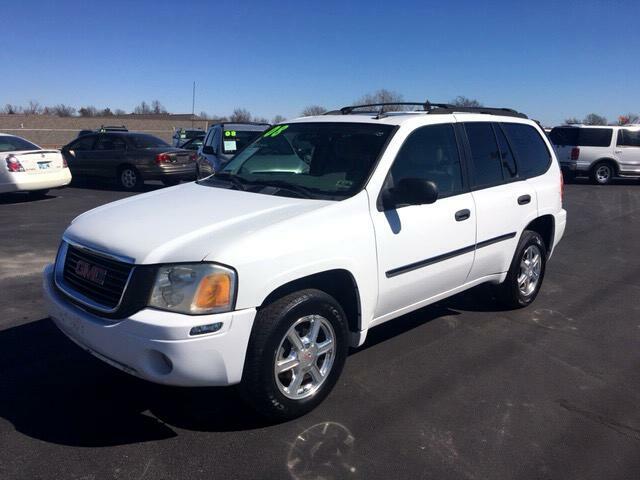 Call or Come by SOON this SUV won't last long.... I PROMISE you!!!! Ask for Jim or Steve.